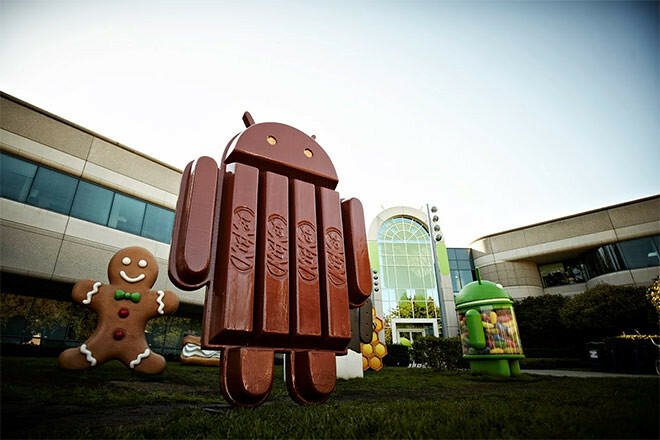 The next version of Android, 4.4, will be called ‘KitKat’, named after the famous chocolate-covered candy. This was confirmed by Google’s Sundar Pichai, head of both Android and Chrome. All this Android innovation is driving tremendous ecosystem momentum and I’m excited to share that together we’ve now passed 1 Billion Android device activations. Huge thanks to the entire Android community from the hardware manufacturers, chip makers and carriers to the developers and content creators to all of you – our Android users around the world – for making this possible. To date, Google has been using the name ‘Key Lime Pie’ to address version 4.4 of the OS but seems like that have partnered with KitKat, offering the chance to win a Nexus 7 or Google Play credit on specially marked Kit Kat candy bars. Here’s a look at the evolution of the Android mobile OS.